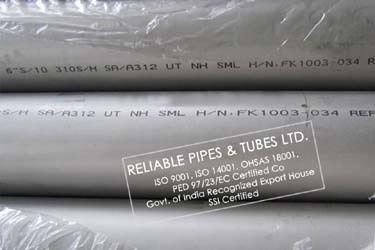 Reliable Pipes & Tubes Ltd. is PED approved manufacturer & Govt. of India recognized Export House and an ISO 9001 : 2008, 18001:2007, 14001:2004 accredited company. 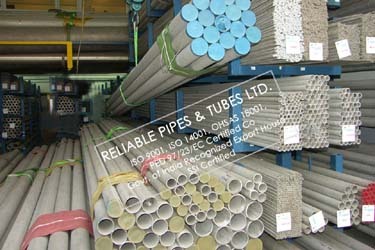 We are Distributor & dealer of TATA DI pipes Pipe/ tubing. 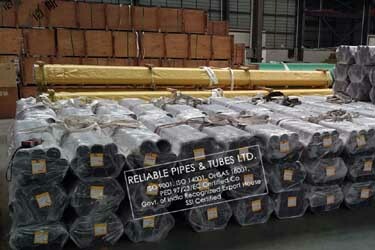 Since the invention of Ductile Iron, also known as Spheroidal Graphite Iron or Nodular Cast Iron in 1949, it has become the most preferred pipe material for water supply and pressure sewerage applications around the world. Although ductile iron has a chemical composition which is very similar to cast iron, it is considered superior due to its spheroidal micro-structure which has vast advantages such as higher pressure bearing ability, impact resistance, corrosion resistance etc. listed below. 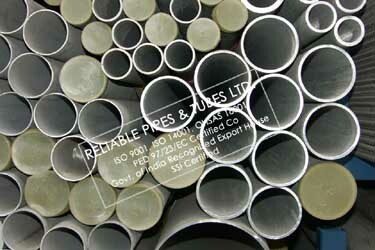 Ductile iron has very high tensile strength due to its spheroidal graphite micro-structure. Therefore, it can handle much higher pressure and stress compared to cast iron. 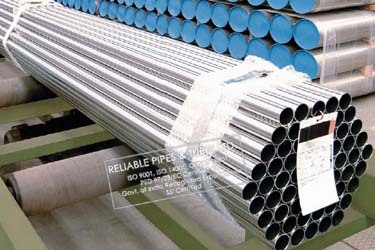 Ductile Iron Pipes ensure better beam strength, greater resistance to impact and traffic load. Ductile iron has excellent anti-corrosive properties. The table below clearly shows that corrosion is much lesser in case of ductile iron pipes as compared to other pipes. Ductile Iron Pipes have flexible push-on joints which do not leak at high or low pressure, even when deflected. 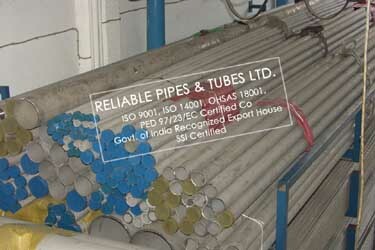 Thus, these pipes are flexible, easy and quick to join. 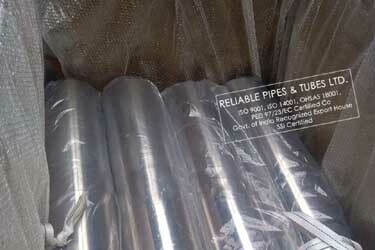 Ductile iron pipes are extremely workable – flexible, easy and quick to install. Installation is less expensive and requires no special tool or high skilled workforce. TMDIPL maintains industry standards in its manufacturing process. The plant at Kharagpur is equipped with state-of-the-art technologies including Magnesium Treatment by converter process. This combination of modern technology and dedicated workforce ensures high process capability and stringent quality control on the products. Nominal Wall Thickness (e) in mm. K7*: for low pressure application. Internal Lining: Cement mortar lining as per requirement with ordinary Portland Cement, Sulphate Resisting Cement and Blast Furnace Slag Cement conforming to relevant ISO, IS, BS EN standards. External Protection: Metallic Zinc (130 gm/m2 or 200 gm/m2 as per the customer’s requirement) complying to relevant ISO, IS, BS EN standards with a finishing layer of Black Bitumen / Epoxy Coating (minimum thickness 70 micron) or any other special coating as per the customer’s requirement.